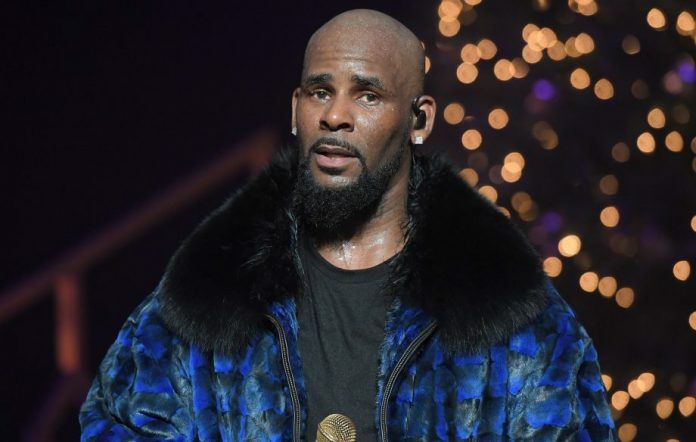 POPULAR American multiple Grammy award winner, Robert Sylvester Kelly also known as R. Kelly has been banned from the city of Philadelphia over alleged sexual abuse of young women. According to CBS Philly, the Philadelphia City Council voted unanimously to ban the singer from stepping foot in the city as part of Councilwoman Helen Gym’s “Mute R. Kelly” resolution. Gym took to her twitter handle @HelenGymAtlarge to make the bold announcement. However, CBS Philly revealed that the resolution is not enforceable adding that Kelly will not be arrested or physically removed from the city if he tries to perform or just stops by. Gym sees the resolution as a statement letting the singer know that the city supports his survivors and condemns sexual abuse. The `I Believe I can Fly’ crooner has been in troubled water since the release of the documentary `Surviving R. Kelly’ where the victims made a lot of stunning revelation about their experiences with the superstar. He was dropped by the record label on Friday, January 18 after women, organization and parents and relations of victims protested at the Sony Music Office in Los Angeles and New York. Reports had it that Lady Gaga and Celine Dion who had worked with him (Gaga’s `What do you want’ and Dion’s `I am your Angel’) had apologised and promised to remove the songs from streaming platforms.